Summer is supposed to be for relaxing and, for people with a pool or spa – or both – unwinding right in their own back yard is one of the season’s greatest pleasures. If caring for your pool or spa is cutting into your down-time, it’s time to consider one of our maintenance programs. 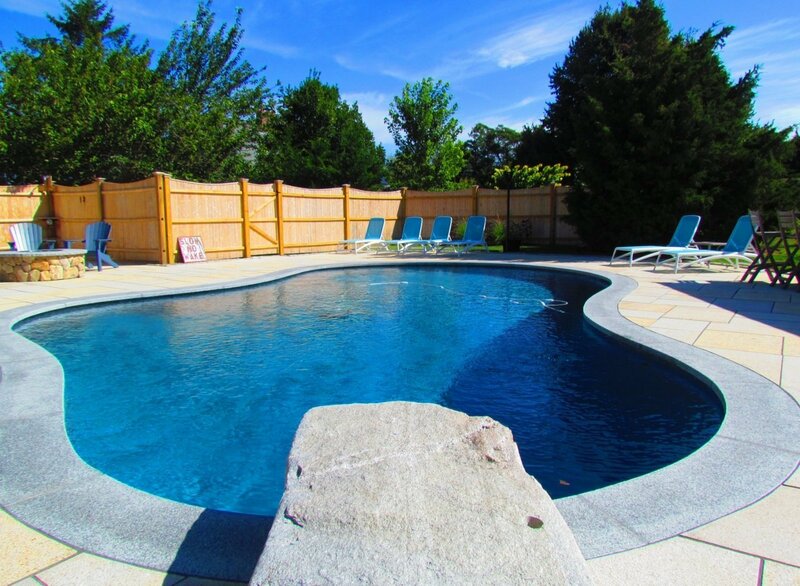 Many of our clients opt to have us take care of all their pool and spa needs throughout the season. This soup-to-nuts approach includes the spring opening and fall closing, as well as weekly or bi-weekly maintenance visits. Our maintenance programs can be tailored to best suit your needs. If your pool is fairly small or located well away from any overhanging trees, or you happen to find skimming the pool relaxing (it does have a certain Zen appeal), weekly visits may be all you need. The same is true if you have only a spa. For clients who prefer a set-it-and-forget-it approach, we recommend twice-weekly visits. Whichever program you choose, each consists of cleaning the pool of all debris and making sure the filter pressure is correct. Should backwashing or acid washing be required, our team will take care of this as well. We’ll also test the heater on each visit, check for any leaks and empty the skimmer baskets. Each visit also includes checking the chemical balance. Maintaining the correct chemical level is the key to a crystal-clear pool, and our maintenance teams are pros at getting this just right. While they are at your home, our maintenance team will check for any potential problems, such as a notable change in the water level of your pool, which may indicate a leak. Any issues will be brought to your attention immediately. We can then discuss corrective measures. When you trust the care of your pool and spa to Shoreline Pools, the only thing you need to worry about is the weather, and not getting too much sun!